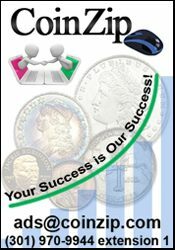 Witter Coin was founded by Dean Witter back in 1960 in a small shop on Bush & Kearny Streets. 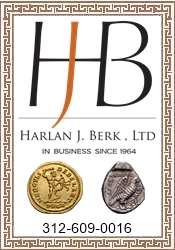 We have been at our current location, The Hobart Building, since 1982. 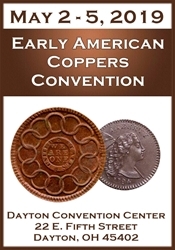 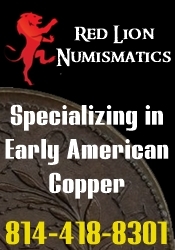 If you are a beginning coin collector that’s spending a few dollars, or an advanced collector looking for an elusive rarity to complete your collection, Witter Coin has a proven track record at assisting collectors of all kinds. 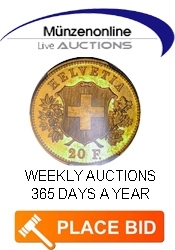 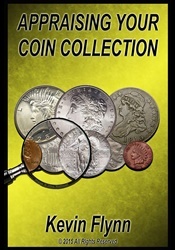 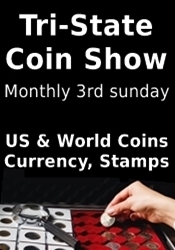 Witter Coin works with all coin collectors of all budgets, especially younger collectors. 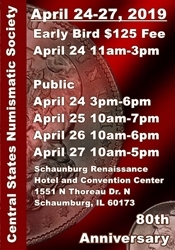 We are an authorized dealer of PCGS, NGC, CAC, and PCGS Currency. 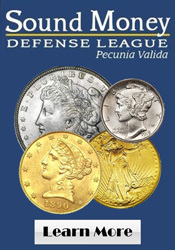 Witter Coin has one the largest inventories of PCGS graded coins in Northern California. 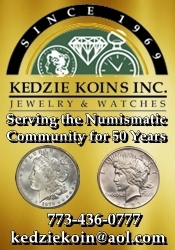 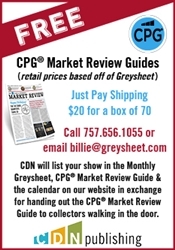 Please click here to see our inventory of over 1000 PCGS graded coins. 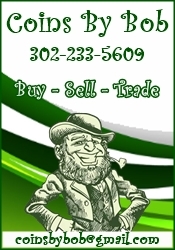 We also buy and sell all gold and silver bullion. 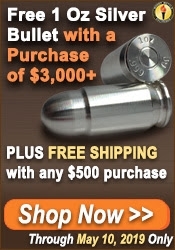 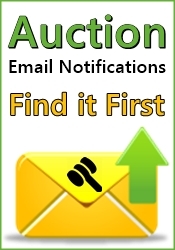 To view descriptions and pictures of all the items we buy, click here.